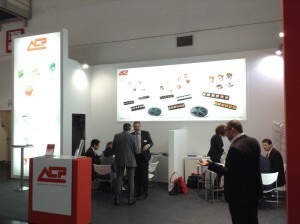 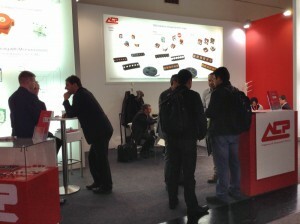 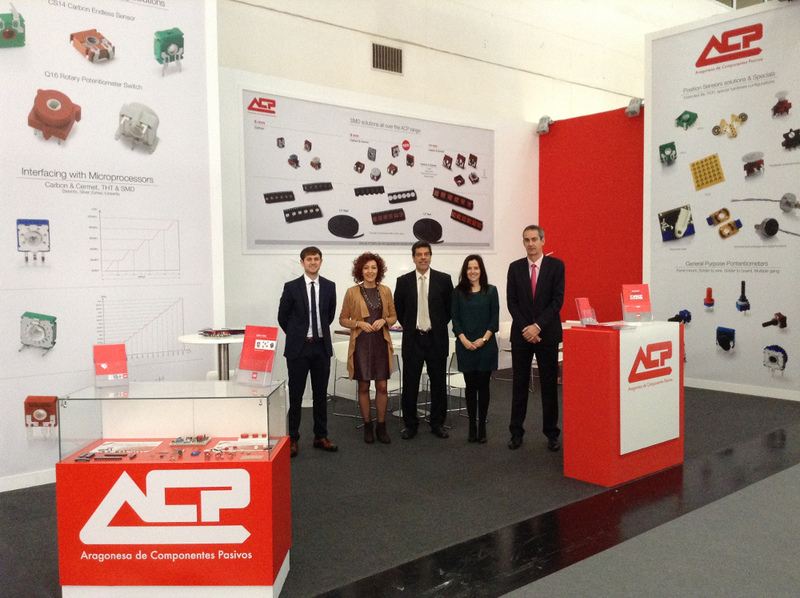 We are back in Tarazona after electronica and we want to thank all the visitors who dropped by the ACP’s booth. 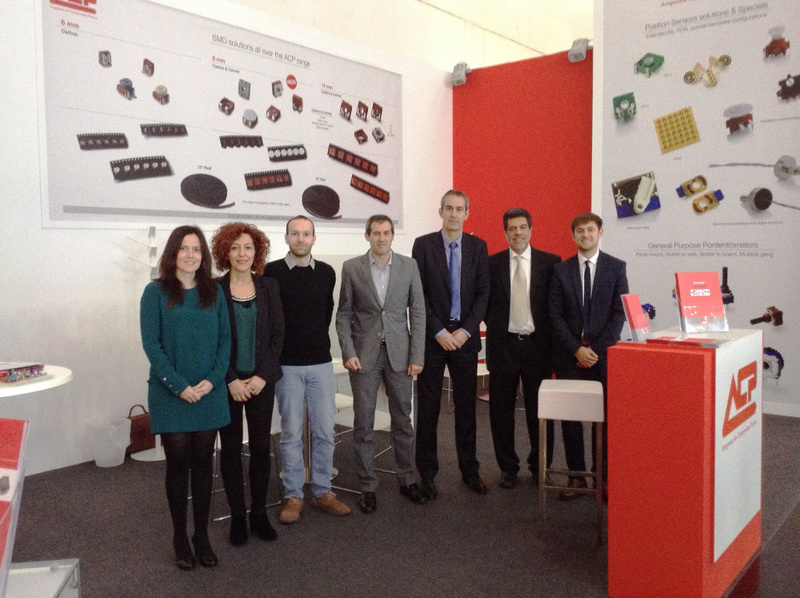 These have been very intense working days, but, thanks to them, we feel confident after showing and explaining all our products and new developments available in our catalogue. 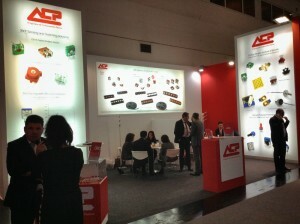 We expect that it has been pretty much the same on the other side, and people who came to our booth to see our products have felt as comfortable as we did. Again, thanks to everybody who has participated in the fair, clients, distributors, suppliers and newcomers. We are pleased to inform you that we have already started working to develop and manufacture new products following our clients and market needs. We will be glad to see you again at the electronica fair in 2018 to show you the latest news on ACP !!! .